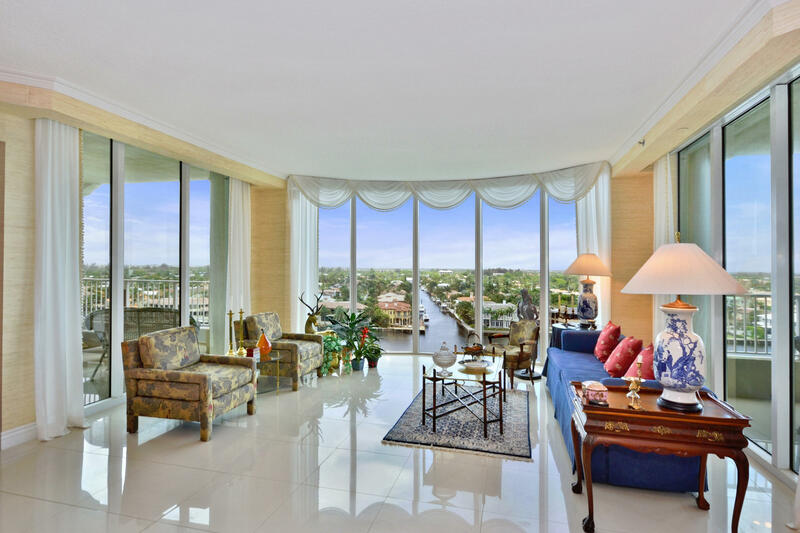 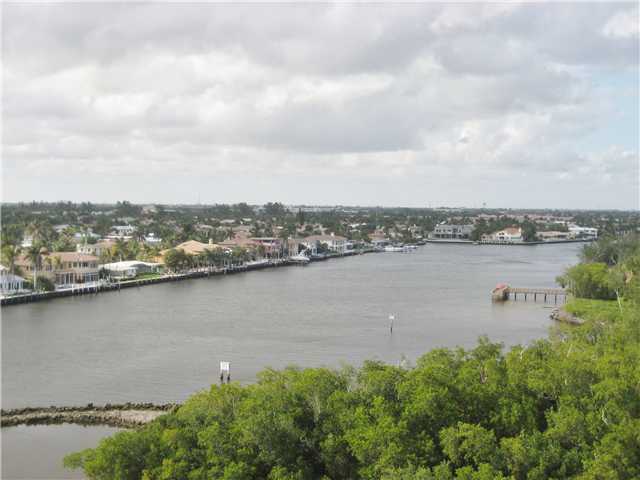 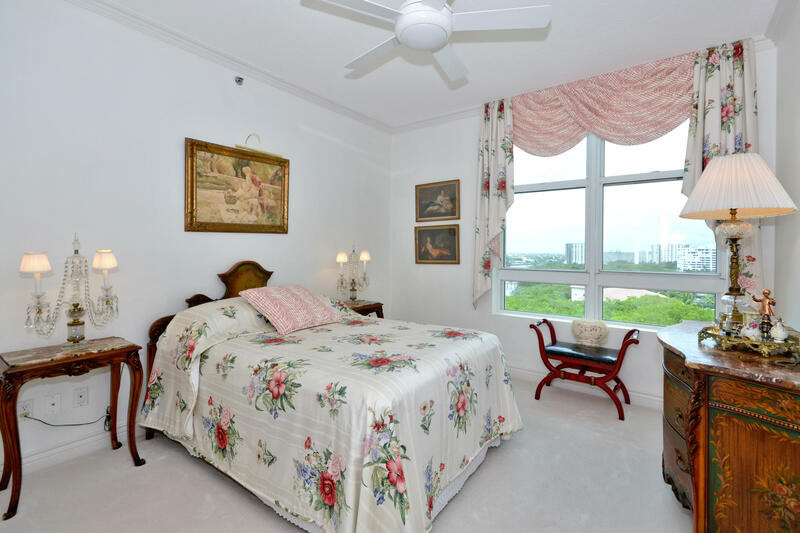 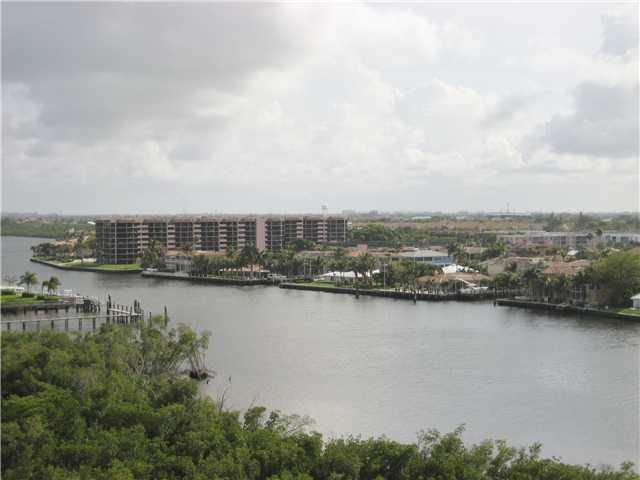 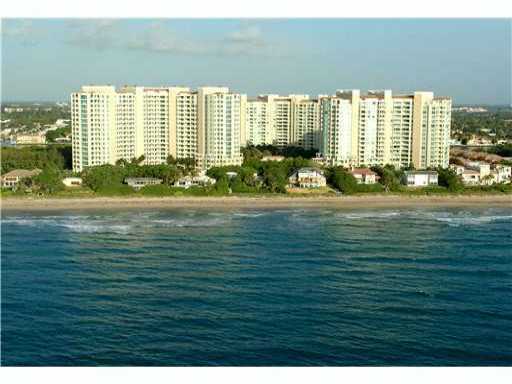 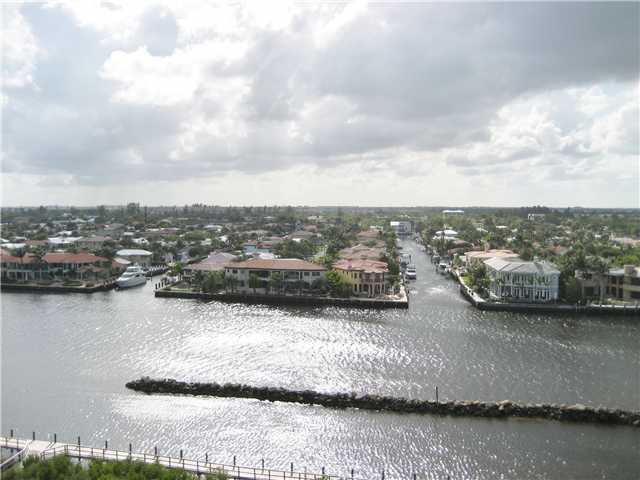 SPECTACULAR DAY VIEWS OF INTRACOASTAL AND CITY. 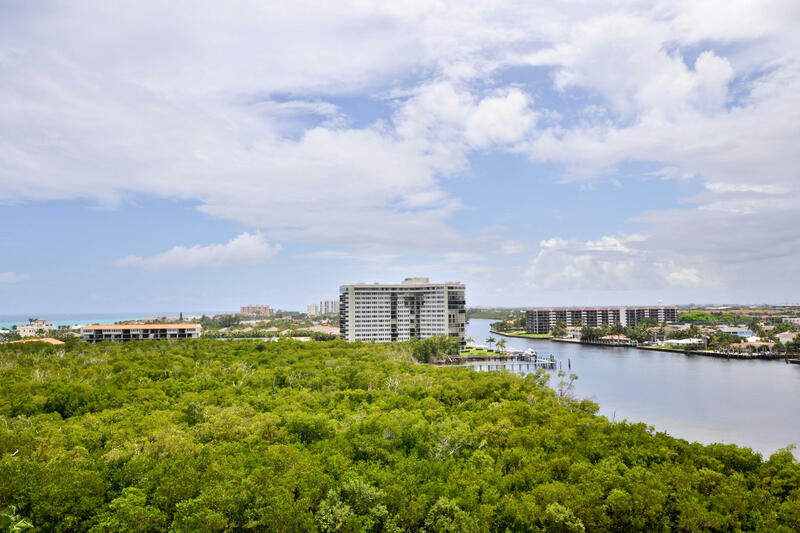 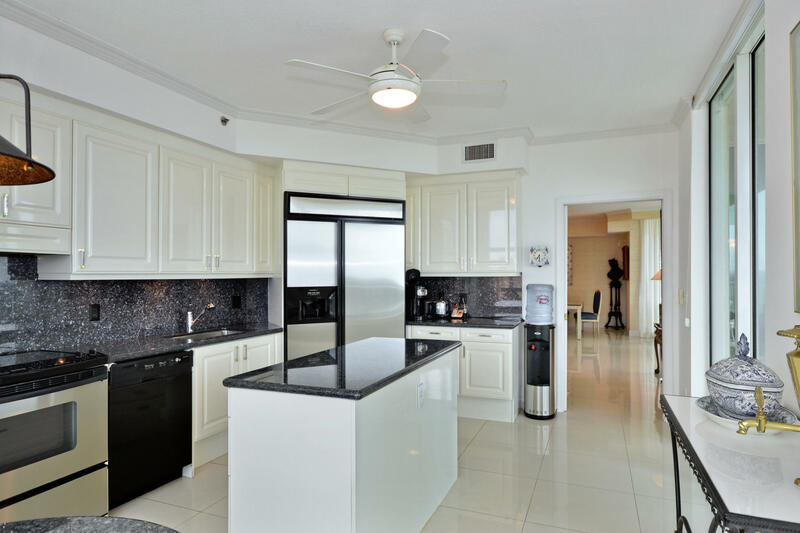 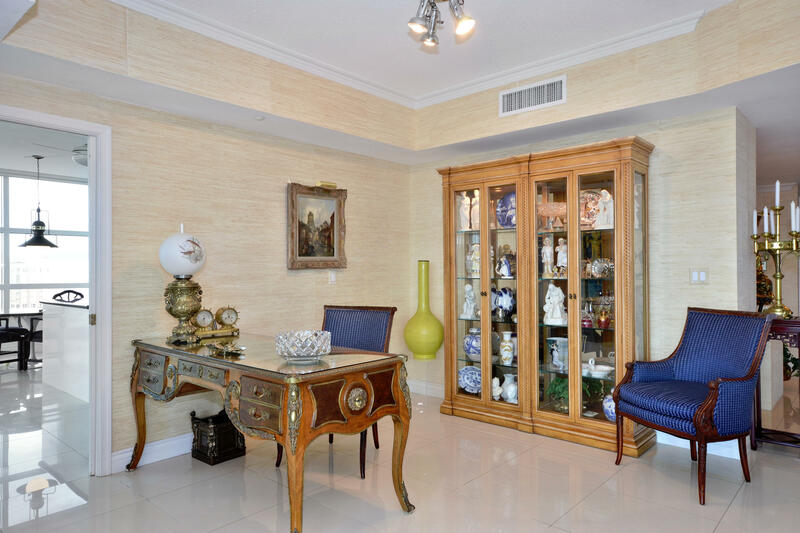 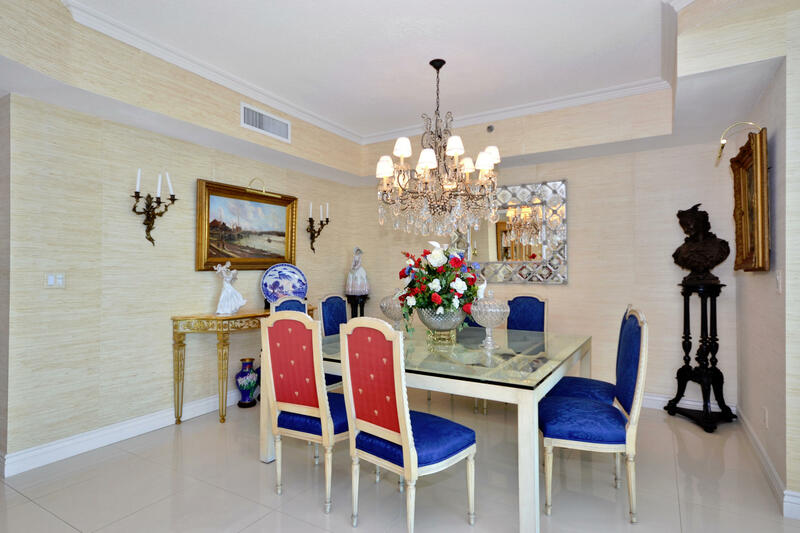 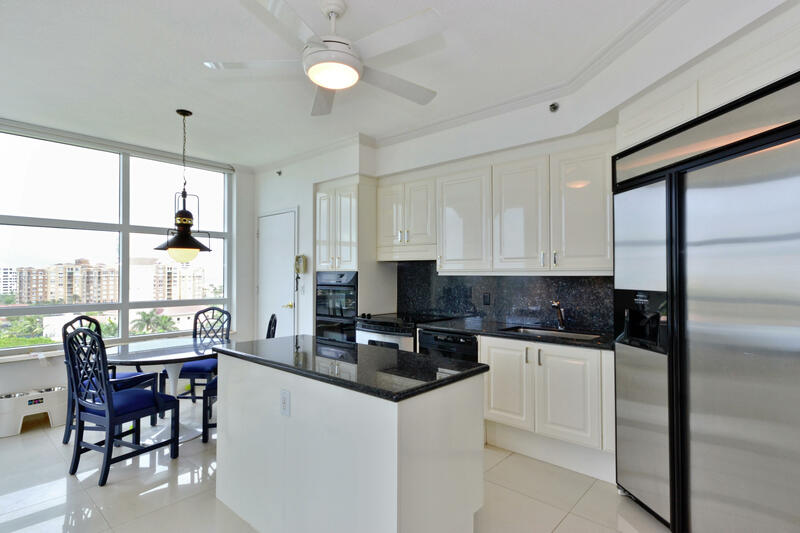 EQUALLY AWESOME PANORAMIC SUNSET AND NIGHT VIEWS OF INTRACOASTAL AND CITY.THIS APARTMENT PRACTICALLY SITS RIGHT ON THE EDGE OF THE INTRACOASTAL WATERWAY WHICH AFFORDS DIRECT VIEWS OF THE CITY AND BOTH LONG NORTH AND SOUTH VIEWS OF THE INTRACOASTAL. 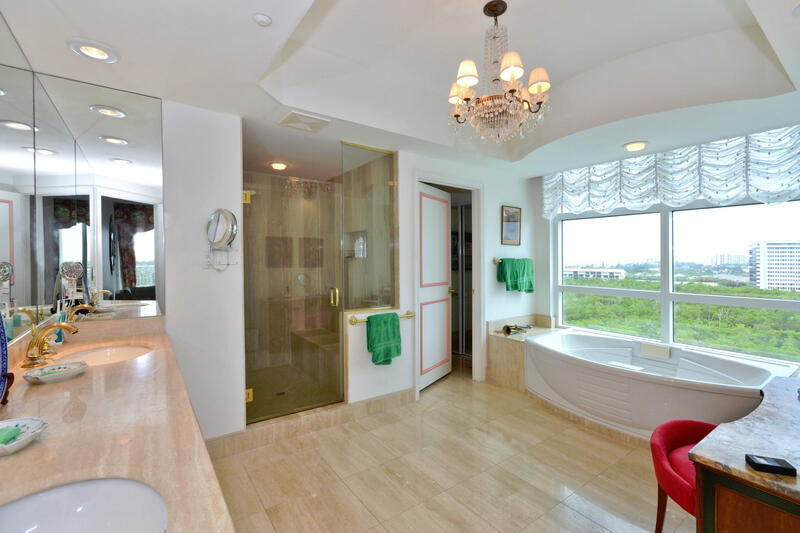 SOME OCEAN FROM MASTER BEDROOM AND BATH AND KITCHEN. 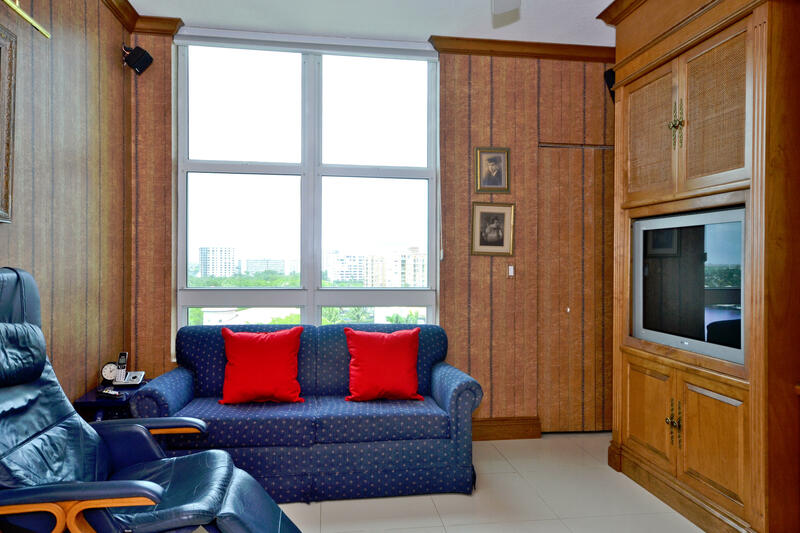 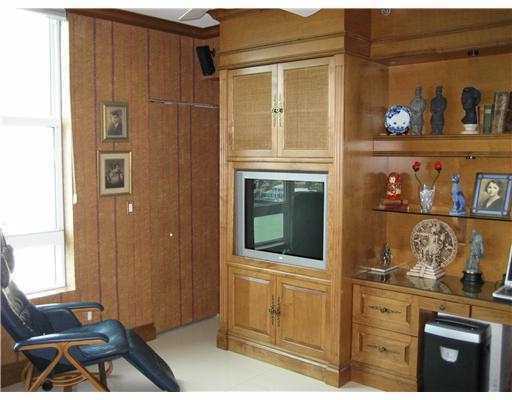 CUSTOM BUILT-INS, UPGRADED APPLIANCES.2 GARAGE PARKING SPACES. 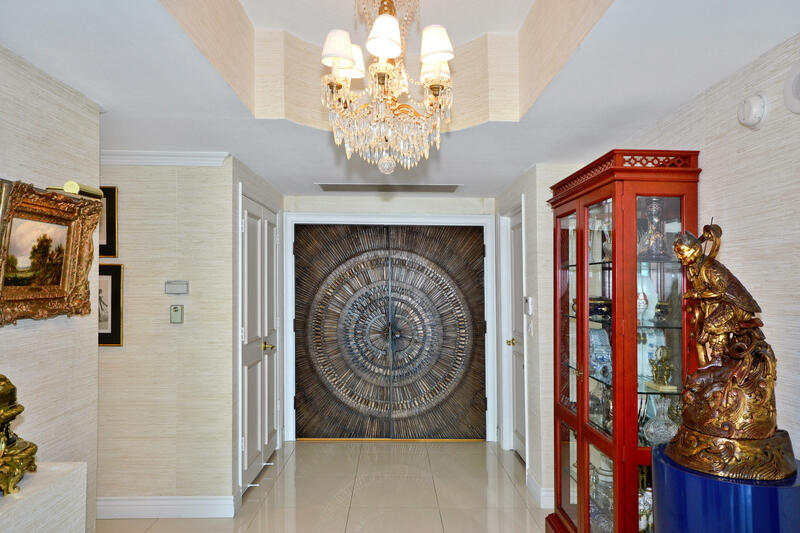 PRIVATE ELEVATOR ENTRANCE. 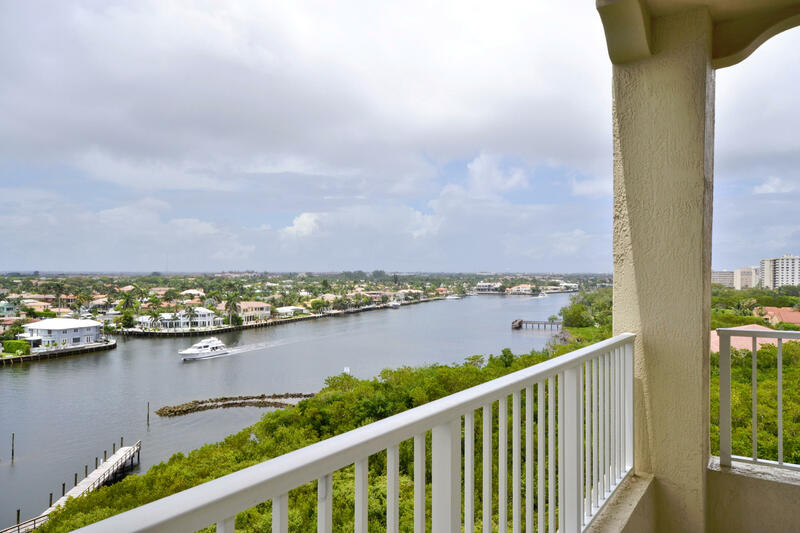 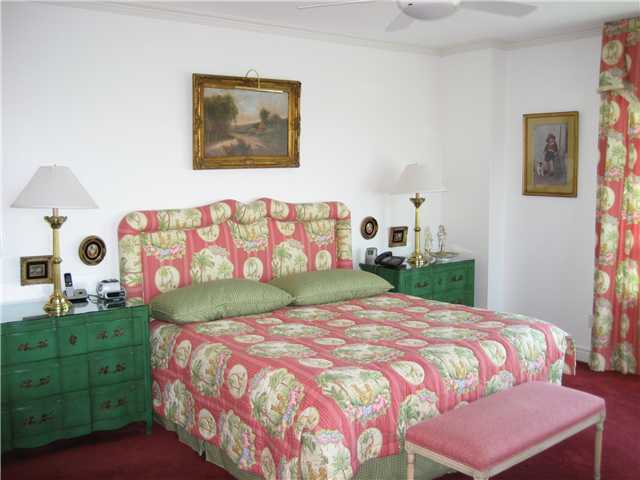 LIVE THE RESORT LIFE AT TOSCANA.